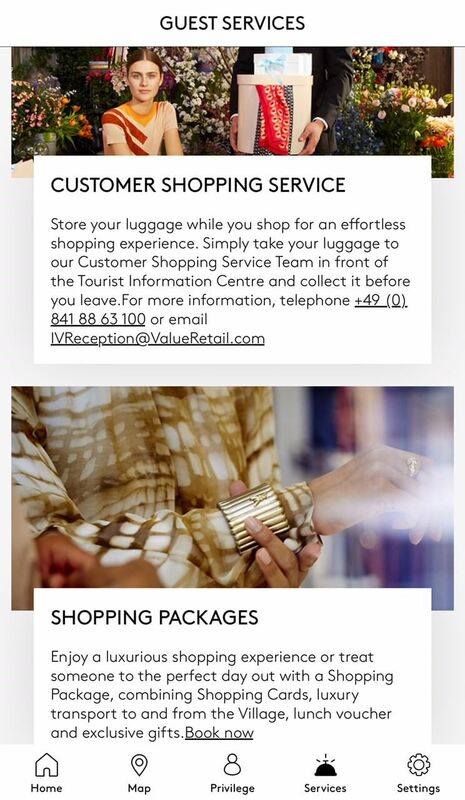 Discover the new Ingolstadt Village app and improve your shopping experience with just a few clicks. 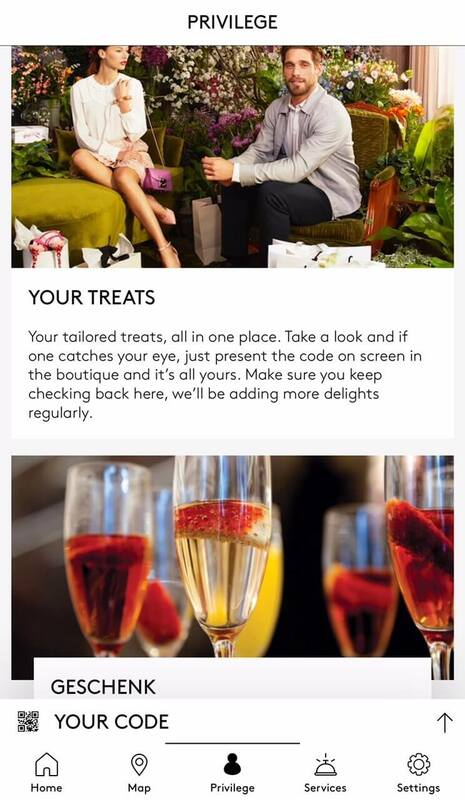 Find out about everything that's happening in in the Village - simply open the app to discover the latest offers, new openings, events and more. There are lots of exciting events waiting for you! 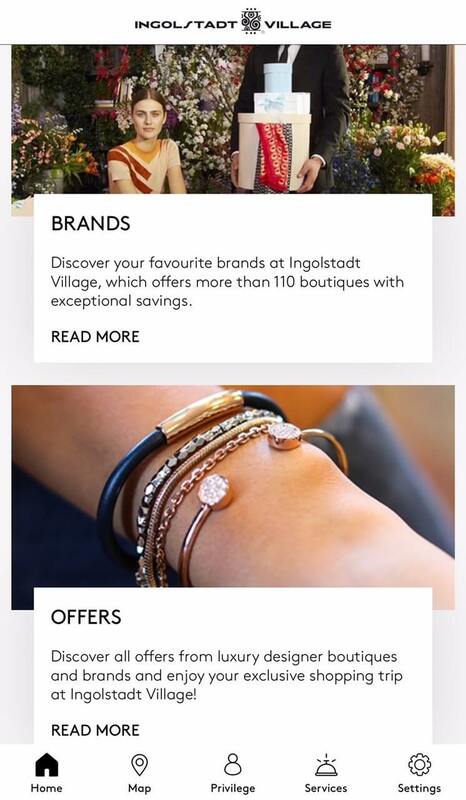 Don't waste time searching for your favourite boutiques - visit Ingolstadt Village through the Village Map in the app and find your way quicker and easier. You don't need to worry about finding your personal code or our latest alert, simply access your account through the app. Easy, isn't it? If you aren't a privilege member, what are you waiting for? Sign up here or through the app. 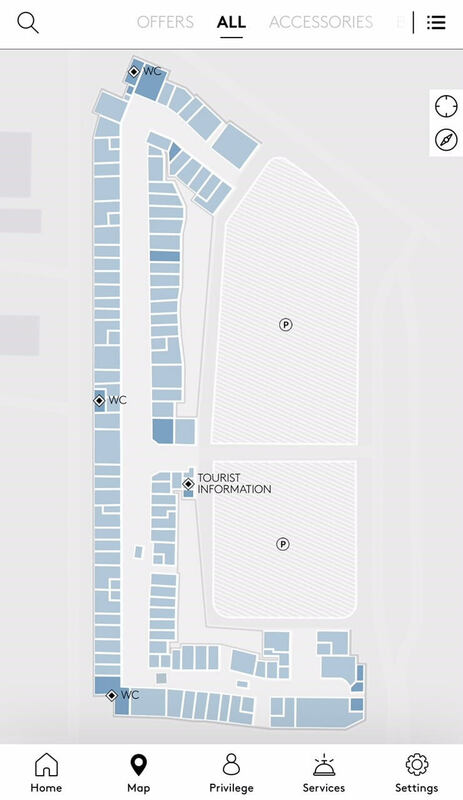 Discover the Village services and access them through the app. You can even purchase a Gift Card or one of the shopping packages for a loved one and guarantee them an unforgettable shopping experience. Download the app for Apple and Android and experience Ingolstadt Village in a new way. Don't forget to send us your opinion through the feedback function in the app.